with reliable, high quality health care in a comfortable environment. In July of 2006, Drs. Richard E. Haynie, Eric W. Smith, Craig L. Miller and M. Alan Brown opened the office of Shreveport Internal Medicine in south Shreveport. Since that time they have enjoyed a fast growing practice. These physicians are dedicated to excellence in primary care and provide first-rate service to their patients. Internal Medicine is primary care for adults and encompasses a wide range of medical services, including the care of diabetes, hypertension, allergies, arthritis, coronary artery disease, hyperlipidemia (high cholesterol), and treatment of acute illnesses to name just a few. 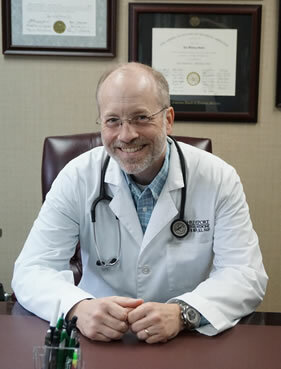 At Shreveport Internal Medicine, our doctors focus on adult medical care. They have special study and training focusing on the prevention, diagnosis and treatment of adult disease. Our doctors care for their patients through all stages of life–from young adults through senior adult care. With years of medical school and postgraduate training they are dedicated to learning how to prevent, diagnose and treat diseases that affect adults. We appreciate the opportunity to serve you and strive to exceed your expectations in every aspect of our practice. Our dedicated staff is here to serve you and make your visit to Shreveport Internal Medicine a pleasant experience. New & Existing Patients Click Here to register online and access all the features of our secure web portal! With diverse backgrounds and more than 50 years of combined clinical experience, you can rest assured that our team of highly trained doctors are dedicated to working with our patients to attain optimal health. Inpatient services are provided by these physicians at Willis-Knighton Pierremont located at 8001 Youree Drive and Christus Schumpert Highland located at 1455 E. Bert Kouns. Care is also provided at Cornerstone Hospital in Bossier City, a long term acute care hospital for patients requiring extended hospital care, and Pathway Rehabilitation Hospital, for patients requiring inpatient rehab. Shreveport Internal Medicine physicians enjoy an excellent working relationship with numerous subspecialists in the Shreveport Bossier area. These specialists provide exceptional care in state of the art facilities near the Shreveport Internal Medicine clinic. 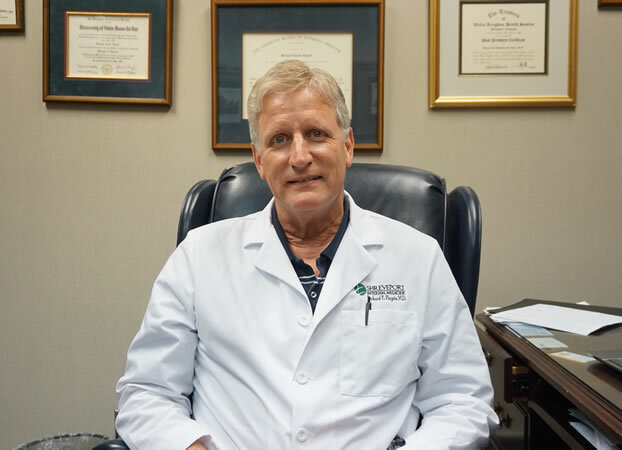 The physicians of Shreveport Internal Medicine remain committed to improving their skills, providing excellence in internal medicine and continuing to serve the Shreveport Bossier region for many years to come. 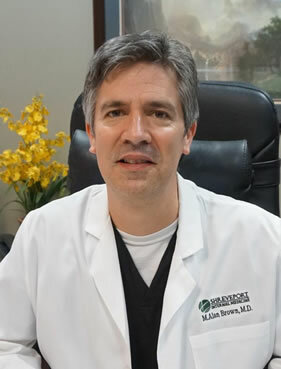 Dr. Brown treats a broad range of adult diseases including diabetes, hypertension, heart disease, high cholesterol, obesity, asthma, allergies, and acute illnesses. Undergraduate Education: Louisiana State University in Baton Rouge. Medical School: LSU School of Medicine in Shreveport, Doctor of Medicine 1998. Residency: LSU Medical Center in Shreveport, Internal Medicine 1998-2001. Board Certification: American Board of Internal Medicine. 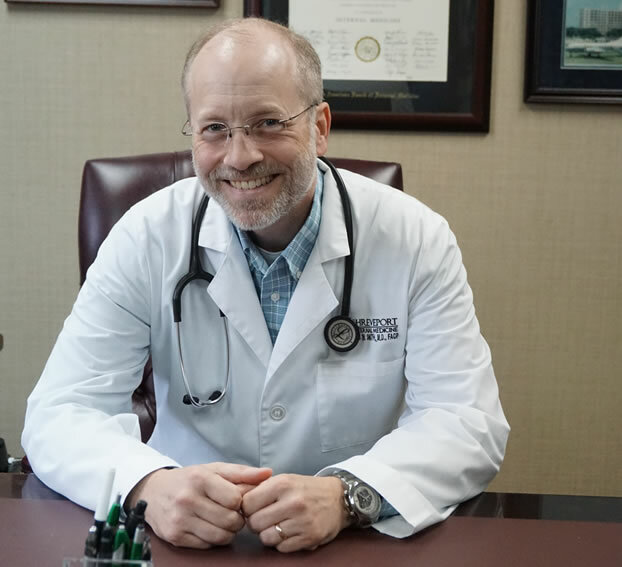 Dr. Haynie treats a broad range of adult diseases including diabetes, hypertension, heart disease, high cholesterol, obesity, asthma, allergies, and acute illnesses. Undergraduate Education: University of Notre Dame. Medical School: LSU School of Medicine in Shreveport, Doctor of Medicine 1985. Residency: LSU Medical Center in Shreveport, Internal Medicine 1985-1988. Leadership: Chief of the Medical Staff, Willis-Knighton Health System 1998-2001. 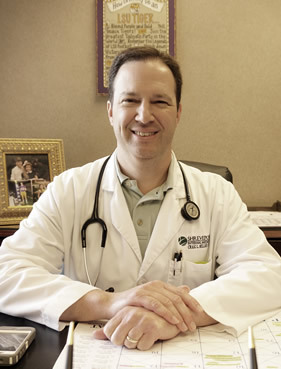 Dr. Miller treats a broad range of adult diseases including diabetes, hypertension, heart disease, high cholesterol, obesity, asthma, allergies, and acute illnesses. Undergraduate Education: McNeese State University, graduated 1989. Medical School: LSU School of Medicine in Shreveport, Doctor of Medicine 1993. Residency: LSU Medical Center in Shreveport, Internal Medicine, 1993-1996. Leadership: Chief of the Department of Medicine, Willis-Knighton Health System, 2003-2005. 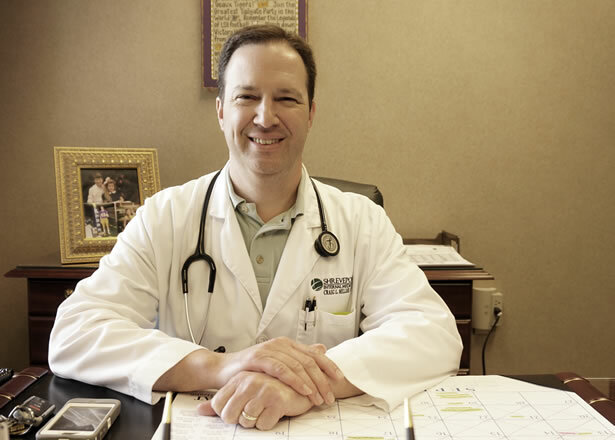 Dr. Smith treats a broad range of adult diseases including diabetes, hypertension, heart disease, high cholesterol, obesity, asthma, allergies, and acute illnesses. Undergraduate Education: Louisiana Tech University, Bachelor of Science in Biomedical Engineering – 1988. Medical School: LSU School of Medicine in Shreveport, Doctor of Medicine, 1992. Residency: Wilford Hall USAF Medical Center, Internal Medicine, 1992-1995. Military: United States Air Force, 1992-1999. Leadership: Chief of the Department of Medicine, Willis-Knighton Health System, 2005-2007. 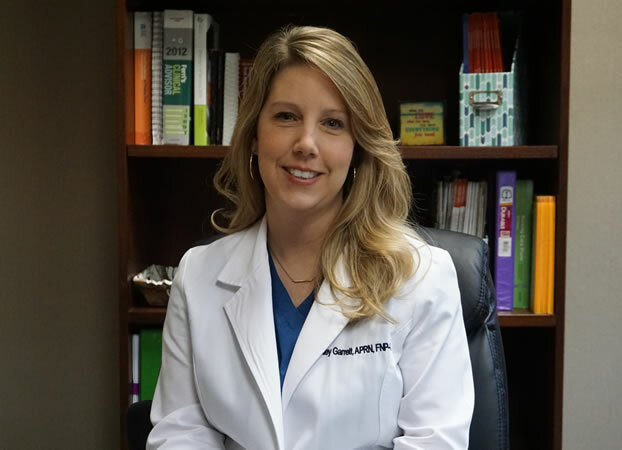 Ashley Garrett treats a broad range of adult diseases including diabetes, hypertension, heart disease, high cholesterol, obesity, asthma, allergies, and acute illnesses. Graduate School: Northwestern State University, Master's of Science in Nursing, APRN, FNP, 2013. 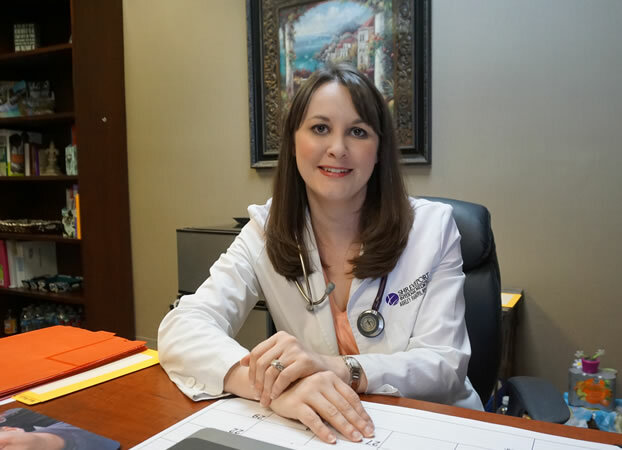 Ashley Raburn treats a broad range of adult diseases including diabetes, hypertension, heart disease, high cholesterol, obesity, asthma, allergies, and acute illnesses. Graduate School: LSU-PA Program - Bachelor's of Science of Physician Assistant. To schedule an appointment, please call our office at 318-629-0220 during office hours. If you are requesting to be seen as a new patient, you will be asked to provide us with some basic information. The request will be sent to the scheduling department and you will be called back within 48 hours. 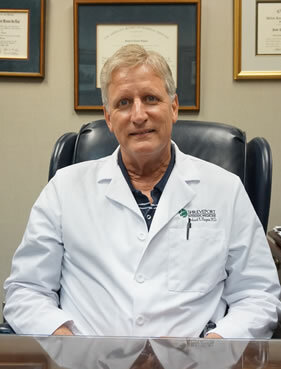 The personable and experienced staff at Shreveport Internal Medicine welcomes your questions. Our professional staff members are ready to schedule your appointment and answer any questions that you may have about our services. The Office Hours of Shreveport Internal Medicine are Monday through Friday from 8:00 AM to 5:00 PM. We are closed on the weekends. In the event of a life threatening emergency, call medical emergency services at 911 immediately. 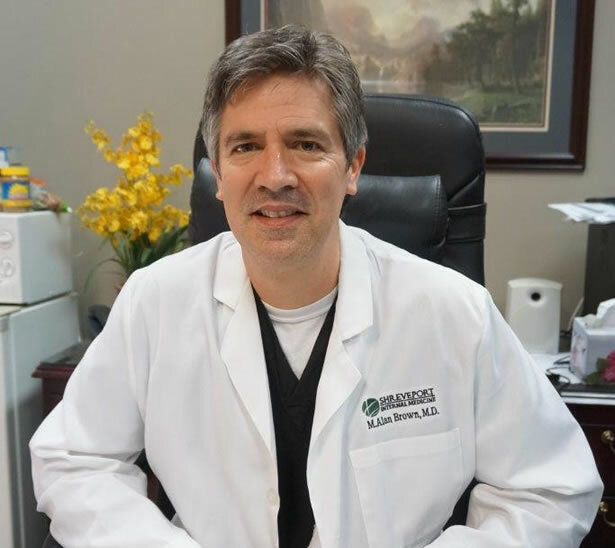 If you have an urgent non life threatening medical need and need to talk to a physician after our regular hours, please call our office at (318) 629-0220 and the on call physician will return your call. Shreveport Internal Medicine always has a friendly physician on call 24 hours a day, 7 days a week. In the unlikely event that you cannot reach us, for immediate attention go to the nearest emergency room and they will contact the physician on call if necessary. By offering the latest diagnostic and treatment options, as well as personalized instruction and guidance in life-long health maintenance and preventive care, we hope to serve as your Primary Care Physicians for many years to come. We thank you in advance for allowing Shreveport Internal Medicine to address and manage all of your future health care needs! Please contact the Lab directly for any billing you may receive. All labs are billed through Quest Laboratories so there is the potential to receive a bill from Quest if your insurance denies payment.